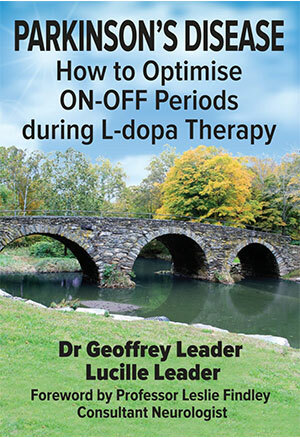 Maintaining comfortable movement as much as possible and bridging the 'ON-OFF' period for people prescribed Levodopa (L-dopa), is the goal of good therapy and the aim of this book. It enables a personalised pharmaceutical program and time of administration to be prescribed, which most effectively ameliorates the 'ON-OFF' periods. "This book is a MUST for people with Parkinson's, their Partners, Caregivers and Clinical Team to confidently make informed choices in order to optimise general function within the constraints of the illness."